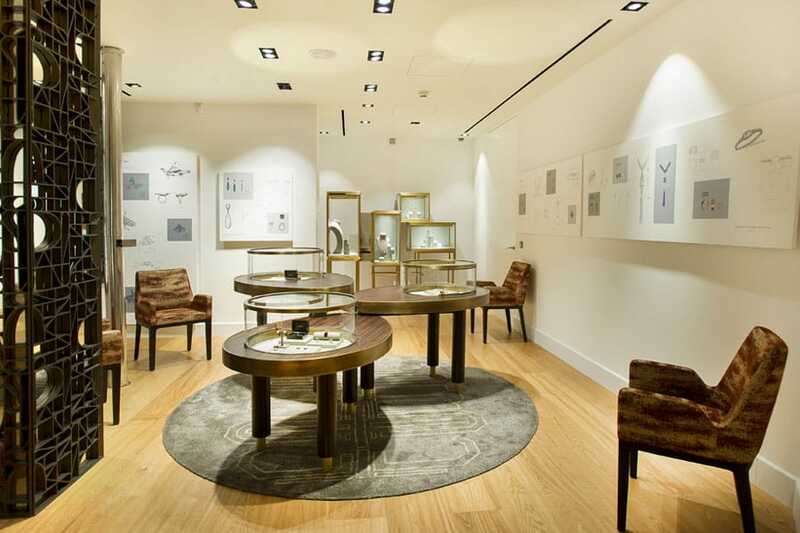 Mr Emiliano Suárez Faffián, motivated by his knowledge of the jewellery and watch market and an interest in expanding upon this knowledge, established the first jewellery and watchmaking store and studio in Bilbao. 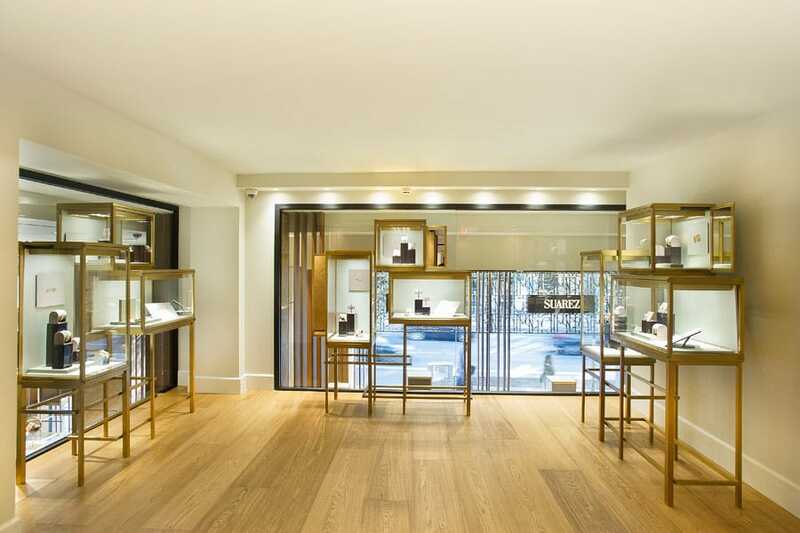 This small store, of barely 20 square metres, was the beginning of a long and successful love story between the Suárez family and the fine jewellery sector which has continued to reap success year after year since its creation. Today, after nearly 75 years of history and know-how, Suarez continues to look to the future with a new retail concept in which the family's history and their jewellery have pride of place: Maison Suarez is a venue which tells the story of the family's history, reveals the secrets of the craft and bears testimony to the value of the jeweller's essence. The Suárez family are renowned in the history of the Spanish jewellery sector thanks to their passion, enthusiasm and perseverance. Discover it for yourself at Maison Suarez, a place where you will discover the secrets and the key to a legacy which continues to grow. An area displaying the history of the Suárez family through an exhibition containing images of the brand's milestones and icons. The showcase of our history, our collections and our essence, a communication platform to talk about jewellery, looks and trends. The atelier is Suarez's creative space where creations range from the most iconic collections to custom made jewellery and more contemporary pieces. It is the soul of the organisation and the setting where the hopes and dreams of our customers have been represented since 1943. With an historical archive of more than 3,000 custom made pieces created with the company's savoir faire, there are many stories to represent the brand's journey. Entering the Suarez universe implies discovering the brand's values, inspirational journeys, the selection of stones in the country of origin and the materials which are at the heart of the quality and exclusivity of the design of collections. All work is managed by staff with over 30 years of experience to obtain the most exquisite results. The creative team manually draws up the first jewellery designs, reflecting the initial inspiration. The Suárez family has been personally selecting the raw materials in the country of origin for over 40 years. They are the only jewellers in the world with access to pearl auctions where they search for the utmost quality, a principle which drives them to excellence. Once the design team has received the stones they create 3D designs and the pieces start to come to life. A strict selection of stones is carried out according to their cut, size, weight, colour and clarity, criteria used by Suarez to define the quality standard of their creations. The design and manufacturing team draw up the technical designs of the jewellery and control the manufacturing phases at the Suarez studios.